Grab your passport, this year you could win the international design trip of a lifetime. 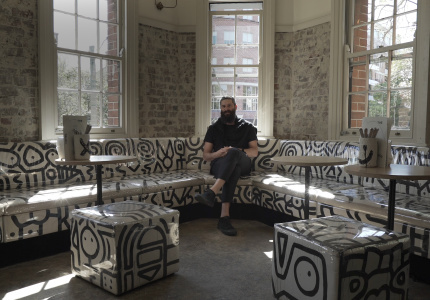 Now back for its third year, the Mercedes-Benz Design Award by Broadsheet is giving another person the opportunity for their winning design to be manufactured by one of Australia’s leading local design retailers – Cult Design. 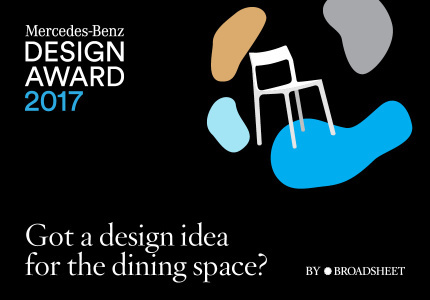 This year we’re looking for a design that will enhance the dining experience – either indoors or out. 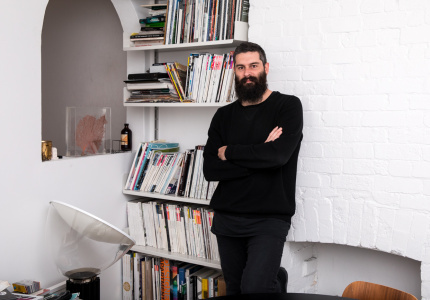 Art & DesignThanks to the 2017 Mercedes-Benz Design Award, Tom Fereday won the chance to turn his design idea into a reality. 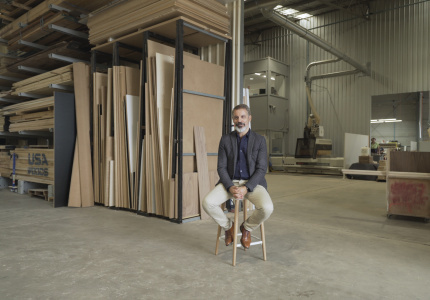 In partnership with Mercedes-Benz, we talk to the designer and the chair’s manufacturer about how it’s coming to life. 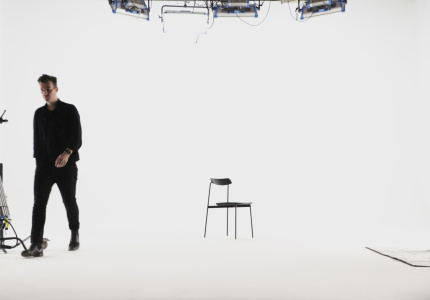 Video: What Makes This Chair so Special? 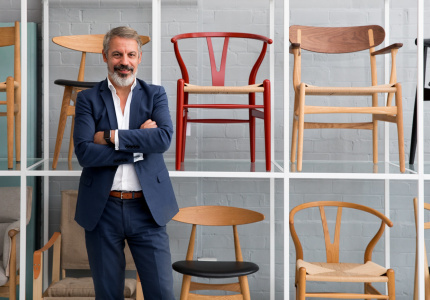 Art & DesignThe winning product of the 2017 Mercedes-Benz Design Award is more than just a chair. Here’s why. Art & DesignGone are the days when exotic homewares were spirited back from overseas to take pride of place in the home. 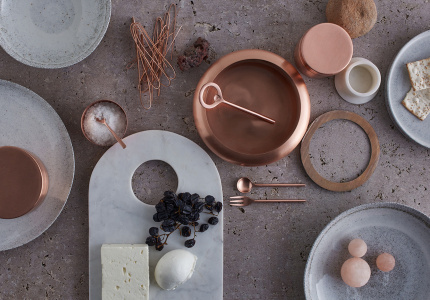 Some of the most impressive designer products are now made locally. Art & DesignGreat design is more than a well-placed Edison bulb or winking neon trim. 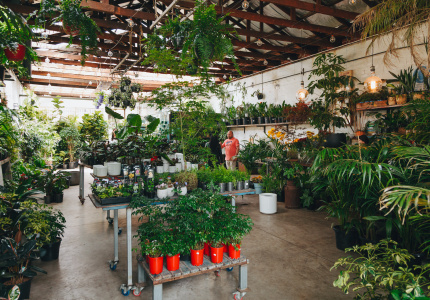 Art & DesignBreathe easy knowing these plants will make your home a little healthier. 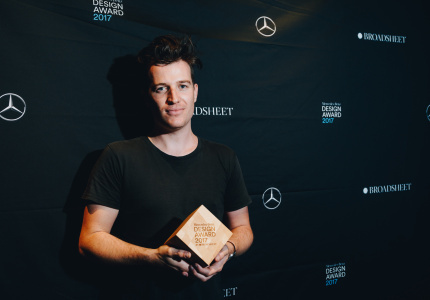 Art & DesignThe winner of the third Mercedes-Benz Design Award by Broadsheet has been announced at a ceremony in Melbourne. 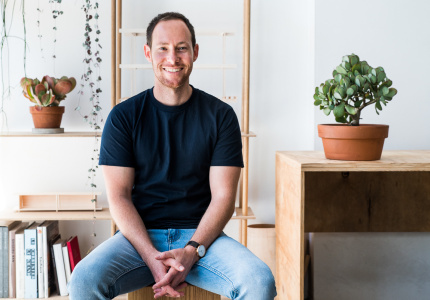 Art & DesignA childhood love of Lego led Dan Layden to becoming a finalist in the 2017 Mercedes-Benz Design Award by Broadsheet. 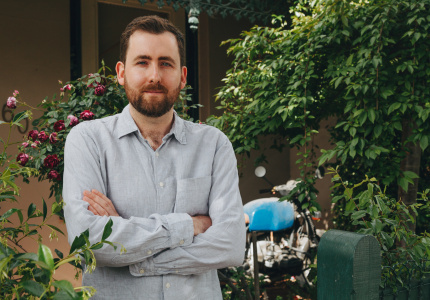 Art & DesignCanberra designer Rene Linssen explains how growing up in a creative household inspired his passion for good design. Art & DesignMelbourne designer John Grant has sought to bring the beauty of high-end Japanese kitchen to cutlery designed for everyday use. 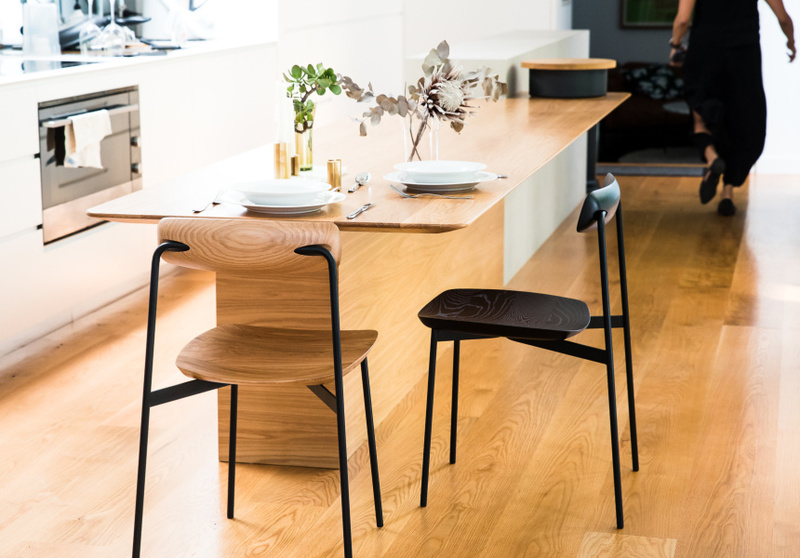 Art & DesignSydney designer Tom Fereday’s mission is to create the perfect dining chair. Art & DesignFind out how you could launch your design career and win a trip to Germany. 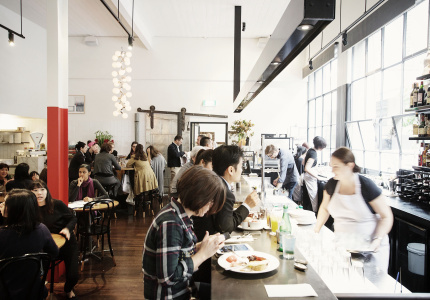 Art & DesignWe ask Australia’s leading design retailer, what makes great design? 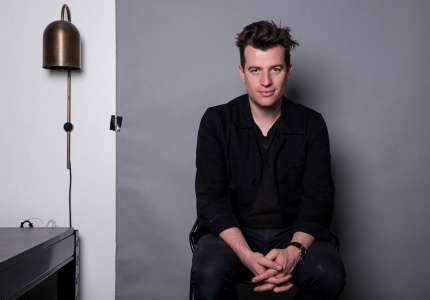 Art & DesignWe ask Australia’s leading industrial designer, what makes great design? 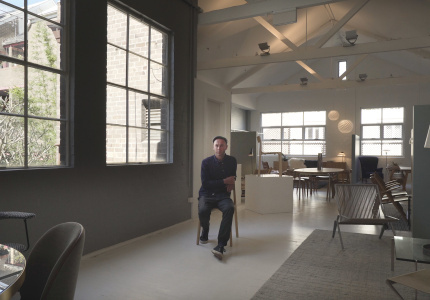 Art & DesignWe asked the interior architect of The Dolphin: what makes great design? 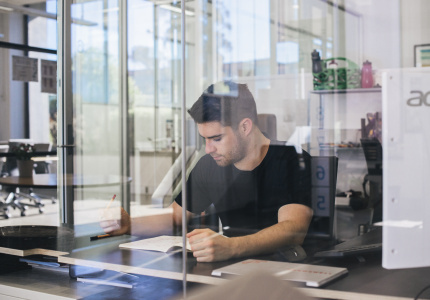 Art & DesignWe speak to the judges of the award about what the winner stands to receive as well as the design principles they gravitate towards. Art & DesignGot an idea for a design that enhances how we dine? We can make it happen. Art & DesignFind your passport, the prize now includes the international design trip of a lifetime.